The robot has been missing since the US space agency lost contact during a dust storm in June last year. During 14 years of intrepid exploration across Mars it advanced human knowledge by confirming that water once flowed on the red planet -- but NASA's Opportunity rover has analyzed its last soil sample. 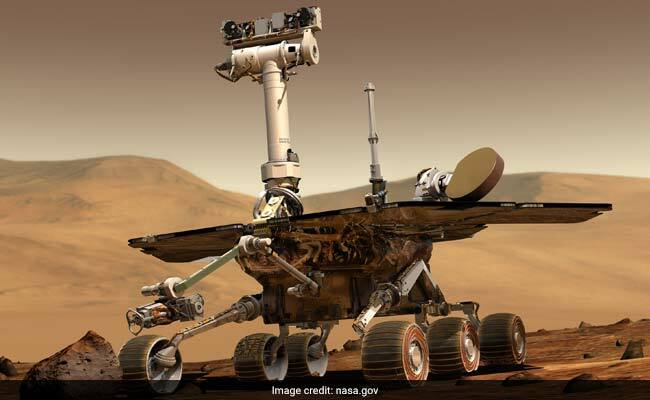 "Hail to the Queen of Mars," added Mike Seibert, Opportunity's former flight director and rover driver, in another tweet while Frank Hartman, who piloted Oppy, told AFP he felt "greatly honored to have been a small part of it." "For the public the big change was that Mars became a dynamic place, and it was a place that you could explore every day," Emily Lakdawalla, an expert on space exploration and senior editor at The Planetary Society.